Let me take you on a journey…. So in my previous post I mentioned that I wanted to share my story with you of my skincare journey. So that is exactly what I wanted to do. I have to admit a year ago if you asked me what skincare I used that answer you would of received is… “ I don’t need a skincare routine I am under 30 and young” oh how naive I was. If I could turn back time (Yes I did sing that in a Cher voice) I wish I had taken the time to really invest in myself and my skin. It is never to late to make a change for the better and at the end of the day I really found myself taking pride in my time that I set a side for cleansing or the 30 minutes with a face mask on. But where do you even start? How do you even start? Well it is simple… the first thing you need to do is evaluate you. Throughout these post I am sharing what works for me and my skin type but what works for one may not work for all so the first thing that is necessary to do is to figure out what your skin type is. Assess your skin and see if it is the following. Once you have established what type of skin you have then it will make the process of selecting products that much easier as depending on your skin type will determine what properties and ingredients you need to look for. So when I tested my skin type I found that I have sensitive skin which was no surprise as I do suffer with Atopic Eczema. However when it comes the colder months my skin does tend to get dry so it is worth noting that you skin can change during the seasons. So if your skin changes then so does your routine. I guess after you have discovered what your skin type there is no time like the present to start making a positive step in your routine starting with cleansing. 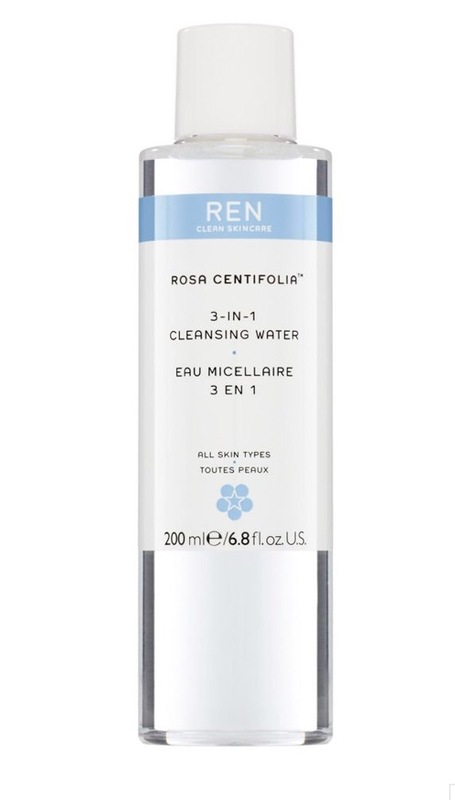 Cleansing is a key step in my routine as it really does give your skin a fresh canvas for the day ahead. It also gets rid of all the impurities of the day so it works both way. 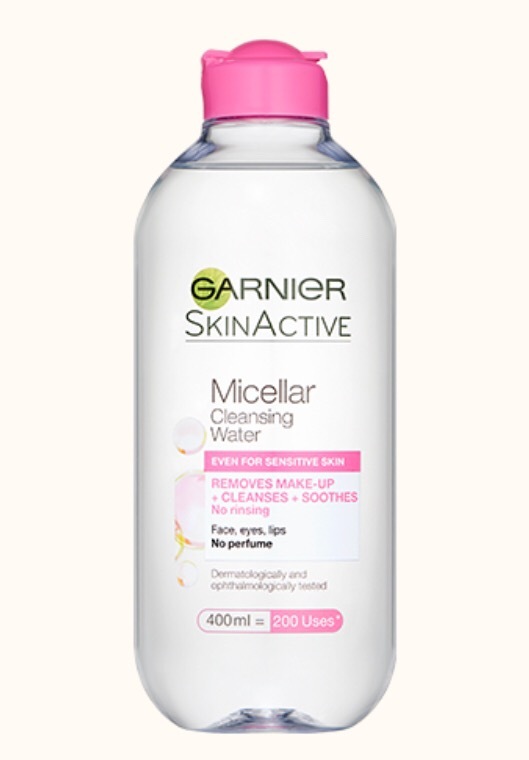 For me I very much like to use a micellar water as it contains little cleansing oil molecules. So it a multipurpose product that can be used as a facial wash, makeup remover and to add moisture to your skin. 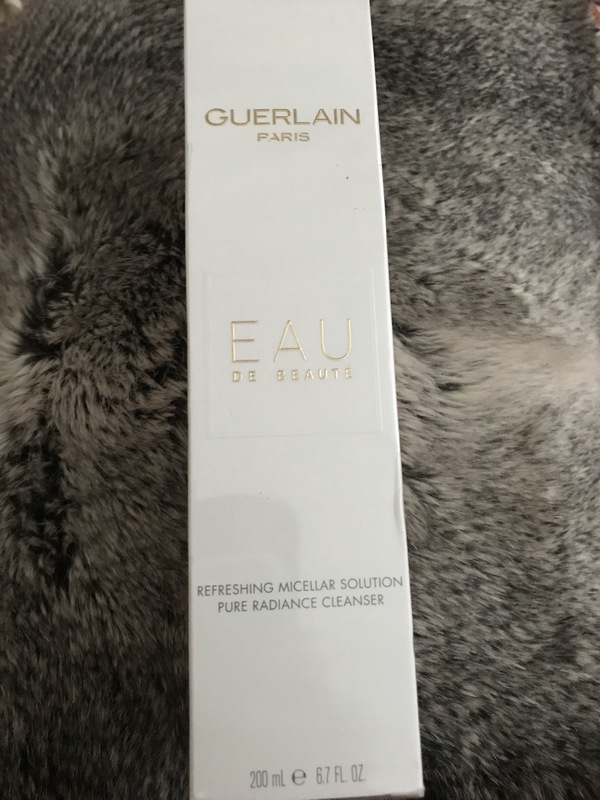 My current favourite choice is the Guerlain – Eau De Beaute Micellar lotion. (£37.50 for 200ml available at Selfridges.com) Yes it is a little pricey but it works for me so I’m rolling with it. This one has an exclusive fragrance for Guerlain that has delicate scent of white tea and jasmine and feels really refreshing when using it. However if you don’t want to spend as much I have found some really great options that won’t break the bank! Great for Oily and sensitive skin. 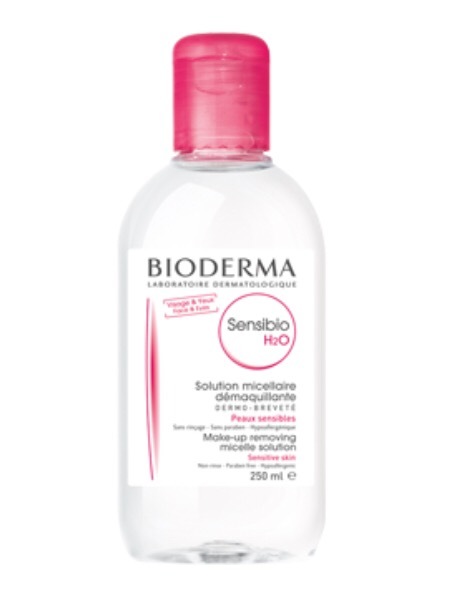 So as you can see there are many options out there for micellar waters and different price points too so it is very easy to find something just right for you. 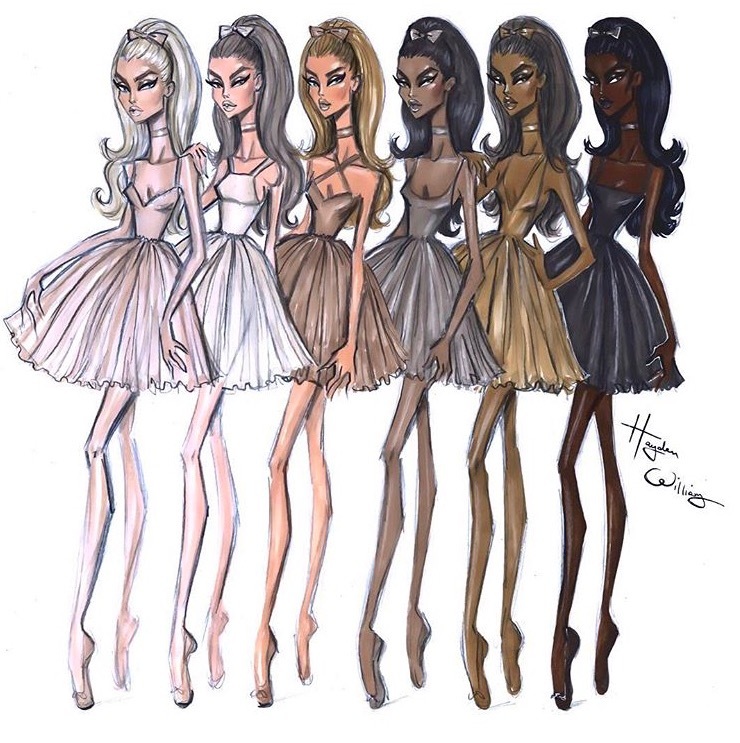 Main Picture: Credit “Shades of Beauty” by Hayden Williams.